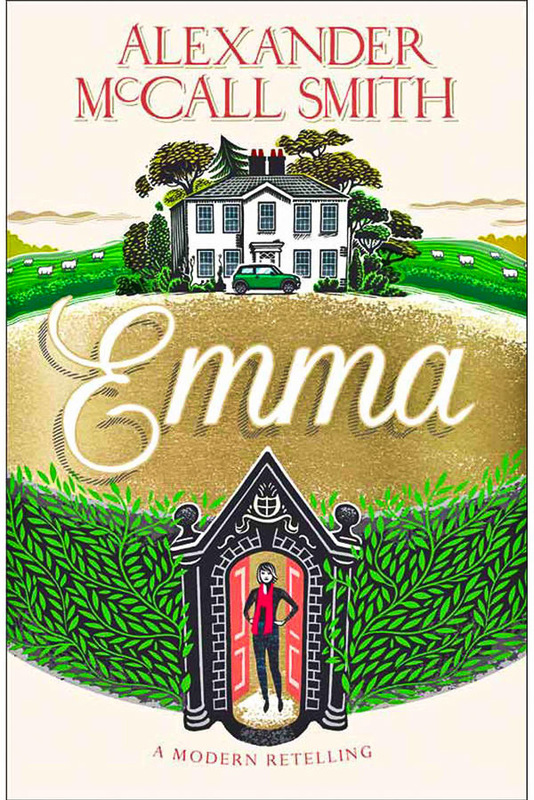 Emma by Alexander McCall Smith (HarperCollins, $29.99) The latest in The Austen Project’s modern retellings of Jane Austen’s novels: this one has Emma Woodhouse fresh out of uni and returning to her family home in Norfolk to run the house (and her father and the neighbourhood) and start her design business. How very 2015! 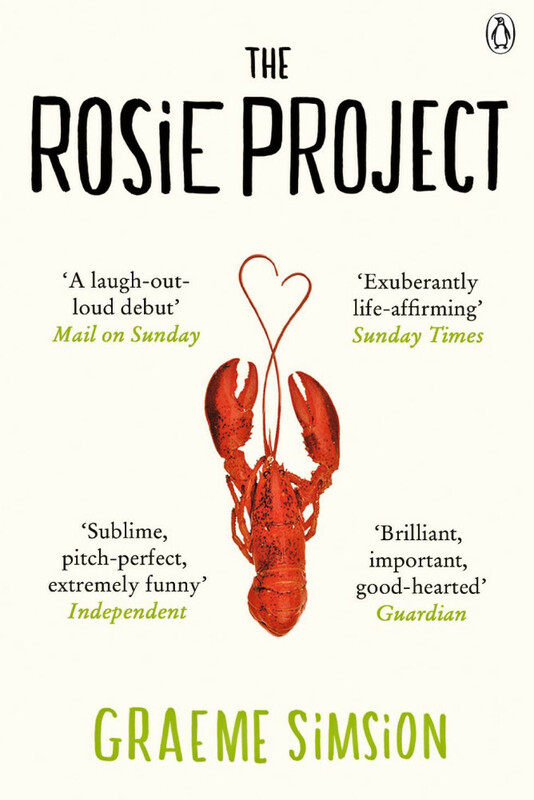 The Rosie Effect by Graeme Simsion (Text Publishing, $29.99) This sequel to the wildly successful The Rosie Project continues the story of Don Tillman and his idiosyncratic (and brilliantly funny) life. 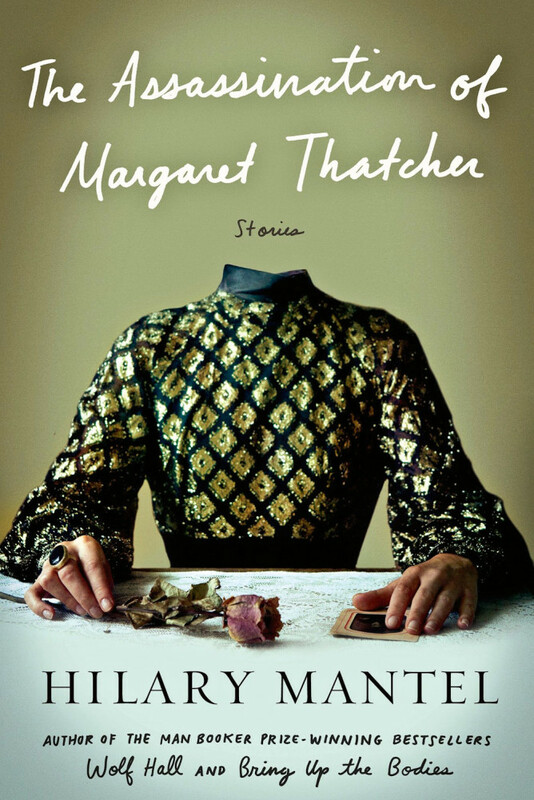 The Assassination of Margaret Thatcher by Hilary Mantel (HarperCollins, $29.99) A big-deal collection of short stories from this big-deal dual Man Booker Prize-winning author. 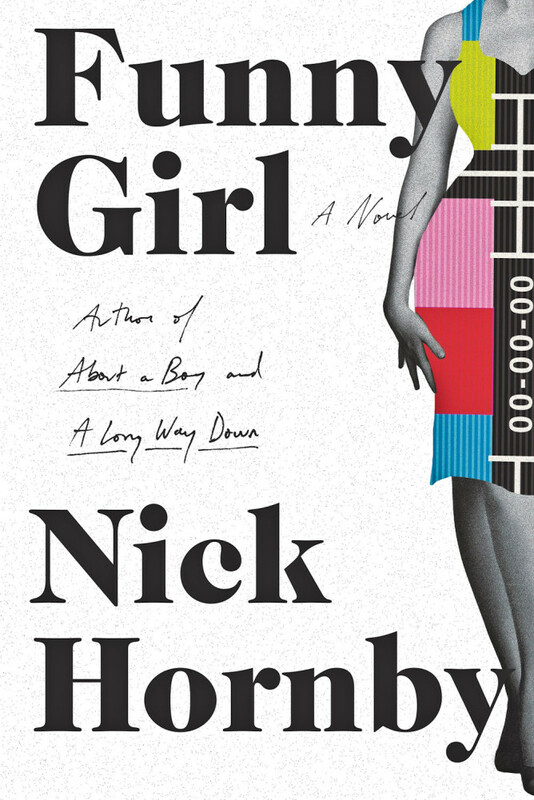 Funny Girl by Nick Hornby (Penguin Books, $29.99) There’s a reason why Nick Hornby has sold squillions of books: his characters are so damn likeable and his style is so incredibly readable. So this one, set in the 1960s and concentrating on former beauty queen turned comedy star Sophie Straw, is sure to keep you happy on your sun lounger (slathered in sunscreen we trust). 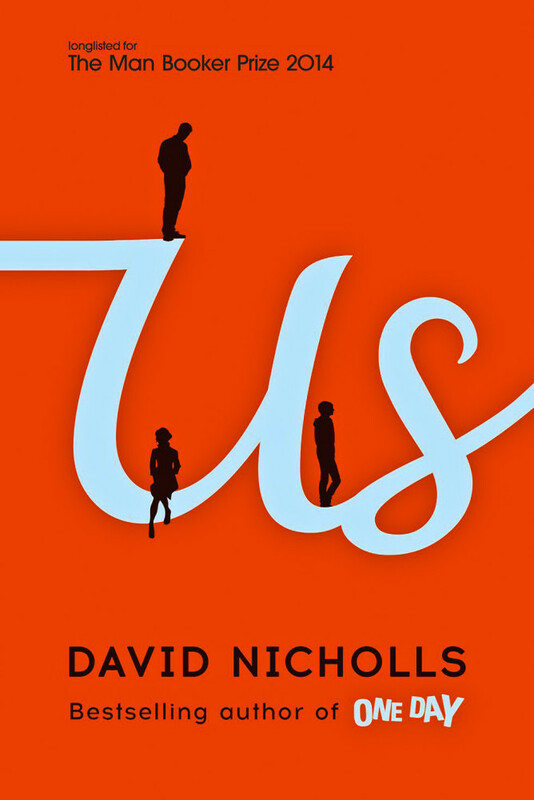 Us by David Nicholls (Hachette Australia, $29.99) The follow-up to the insanely popular One Day, David Nicholls’ latest exploration of modern love tracks the exploits of a last ditch holiday for a splintering family. 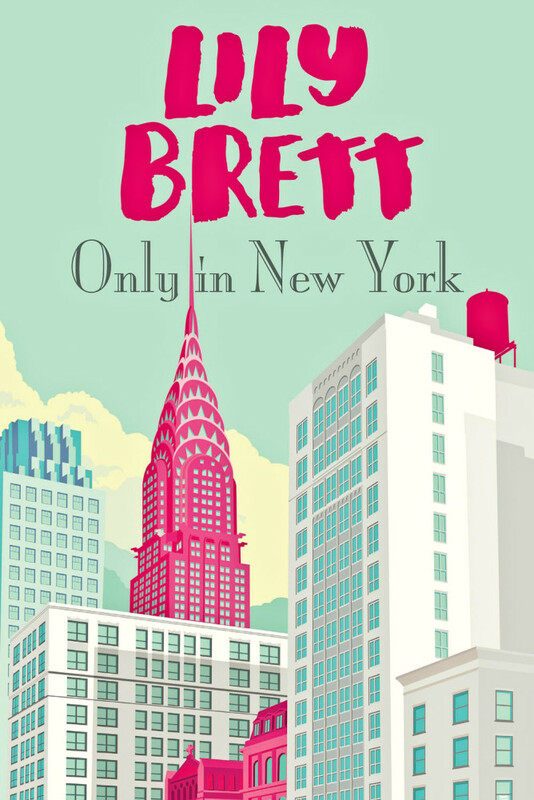 Only In New York by Lily Brett (Penguin Books, $29.99) Australian-born, New York-devoted writer Lily Brett has called NYC home for the last 25 years: here she muses on the delights, characters and curiosities that make this one of the most compelling cities in the world. It’s time to get all old-school and take an actual book on holidays with you. Why? There are just so many good ones to choose from. The latest in The Austen Project’s modern retellings of Jane Austen’s novels: this one has Emma Woodhouse fresh out of uni and returning to her family home in Norfolk to run the house (and her father and the neighbourhood) and start her design business. How very 2015! This sequel to the wildly successful The Rosie Project continues the story of Don Tillman and his idiosyncratic (and brilliantly funny) life. A big-deal collection of short stories from this big-deal dual Man Booker Prize-winning author. Does the world need another biography of Gabrielle ‘Coco’ Chanel? Bien sur! There’s a reason why Nick Hornby has sold squillions of books: his characters are so damn likeable and his style is so incredibly readable. So this one, set in the 1960s and concentrating on former beauty queen turned comedy star Sophie Straw, is sure to keep you happy on your sun lounger (slathered in sunscreen we trust). 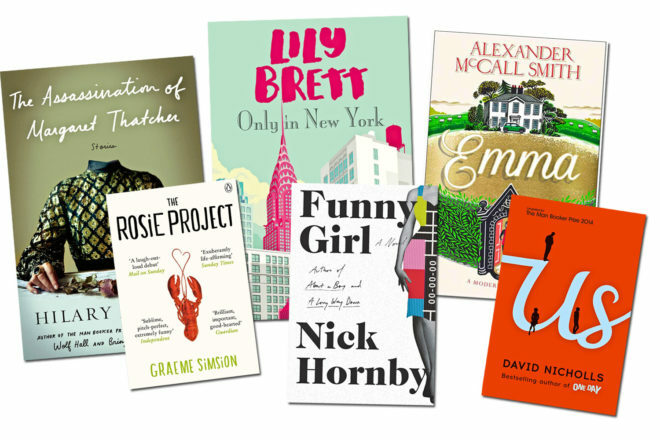 The follow-up to the insanely popular One Day, David Nicholls’ latest exploration of modern love tracks the exploits of a last ditch holiday for a splintering family. Australian-born, New York-devoted writer Lily Brett has called NYC home for the last 25 years: here she muses on the delights, characters and curiosities that make this one of the most compelling cities in the world. Actor and writer McInnes explores the allure of holidays on the Australian psyche, whether spent in the backyard or further afoot, summer or winter, with loved ones or alone.